There are definitely some great first chapter books to be found. 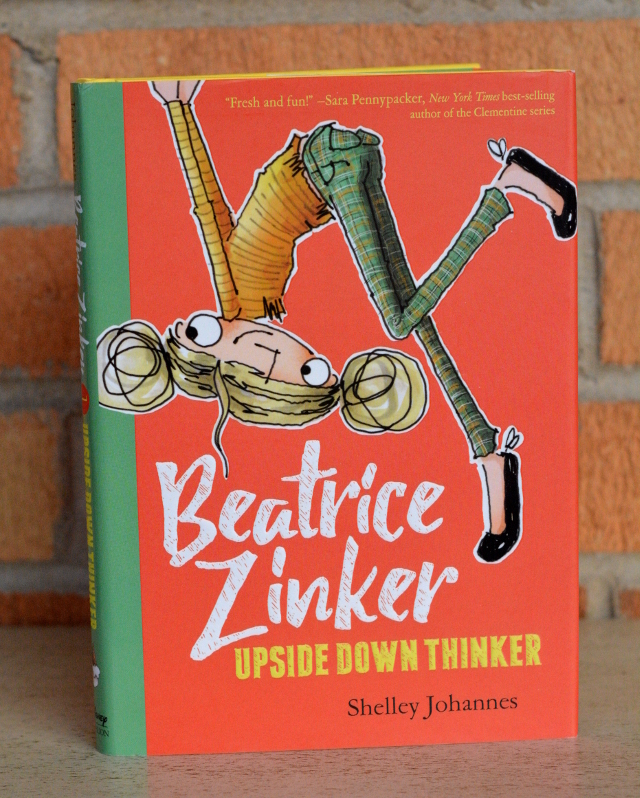 Beatrice Zinker Upside Down Thinker by Shelley Johannes is perfect for young kids. Beatrice is a little bit of a rebel or an outcast. She is not a traditional kid by any means. Beatrice after all prefers to think upside down, literally. The illustrations are lovely providing a glimpse into Beatrice’s world. As she hangs from trees and plans missions, the pictures do more than show what is happening. They add to the story. So the reader can judge for themselves whether or not Beatrice’s ninja outfit is stealthy. Or what they think of the hideout place on the playground. 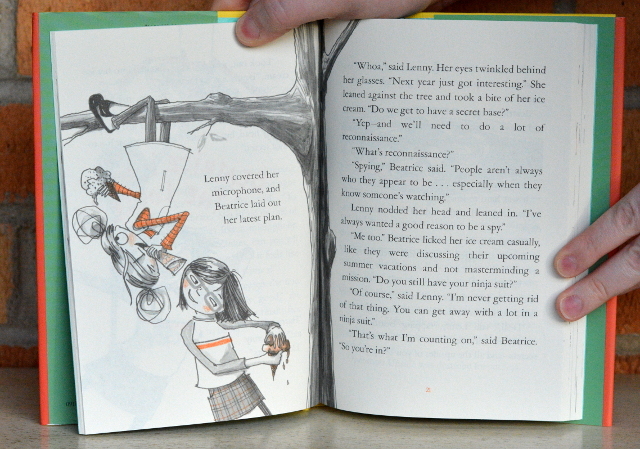 Beatrice Zinker is 8 years old and has one really good friend, Lenny. Beatrice and Lenny are both tomboys and have a lot of fun doing things like fighting pirates or spying. Only for Beatrice to lose contact with her friend Lenny over the summer. She finds that Lenny has changed her appearance and style. Lenny now wants to play with her new friend and neighbor (a more traditional girl). This is a conflict as Lenny shuns Beatrice as she doesn’t fit in with the crowd. Beatrice is understandably hurt and confused. Lenny no longer dresses as a ninja and instead wants to play a veterinarian that doesn’t treat bats. Beatrice does not lose sight of herself. She is a free and strong spirited girl. She knows exactly who she is and struggles to see Lenny change her attitude. Rather than give up Beatrice manages to find a way that her and Lenny can have the same relationship. 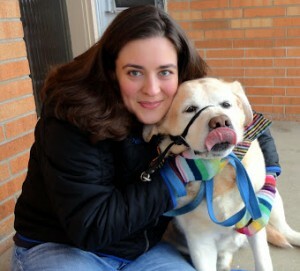 The ending is good as they agree to spy secretly on the veterinarian. I certainly feel that this book is perfect for the age group. Here Beatrice provides a perfect example of how being different can affect your friends. Even if you want to be ninja, there is no reason you can’t only be a ninja. We see Beatrice shun everyone else’s games for her own ideas. However, she learns that you can have more fun when you aren’t alone. If you try what other people want, then you might up end having even more fun. Also you won’t end up hurting your friend’s feelings. You can find even more books from Disney Hyperion. They have great stories for all age groups. Whether you want to let out your inner child or enjoy tales of floating cats, you can find new worlds between these pages.